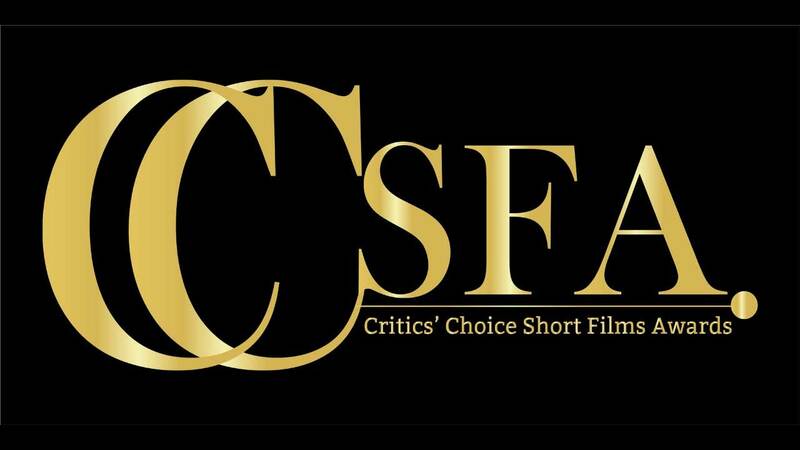 Winners Of The First Ever Critics Choice Short Film Awards Announced! Home BOLLYWOOD Winners Of The First Ever Critics Choice Short Film Awards Announced! The Film Critics Guild and Motion Content Group have announced their first ever winners for the Critics Choice Short Film Awards in a grand ceremony on 15th December in Mumbai. Sambhavtaha and Tungrus win big at the award ceremonies along with The Black Cat. Across ten categories of Best Film- Fiction, Best Film – Non Fiction, Best Actor, Best Actress, Best Director – Fiction, Best Director – Non-Fiction, Best Writer, Best Editor, Best Cinematographer, and Best Score, the awards received five hundred entries out of which the critics zeroed down to winners of each category. The winners include Sambhavtaha for Best Film- Fiction, Tungrus for Best Film- Non Fiction, Vikas Patil as Best Actor for Sambhavtaha, Kani Kusruti as Best Actress for MAA, Gaurav Madan wins Best Dircetor- Fiction for Sambhavtaha while Rishi Chandna wins Best Dircetor-Non Fiction for Tungrus. Gaurav Madam wins again as the Best Writer for Sambhavtaha while Tungrus wins Best Editor for Neha Mehra. The Black Cat bagged Best Cinematographer and Best Score at the Short Film Awards. The awards ceremony was attended by some of the most talented names in the entertainment industry. Pankaj Tripathi, Sriram Raghavan, Kunal Kapoor, Gulshan Deviah, Shriya Pilgaonkar, Sohum Shah, Maneesh Sharma, Naveen Kasturia, Amole Gupte, Deepa, Bhatia, Sharat Katariya amongst others made an appearance at the gala event. Next articleURI’s New Action- Packed Dialogue Promo Out Tomorrow!